Animal rights lawyer Anna Pippus explains the cruelty inherent in our Canadian farming systems. Feature interviews with Mercy For Animals' former Undercover Investigator, Geoff Regier, and Vegan Vriathlete Dominick Thompson on how he makes huge muscle gains on a compassionate diet. 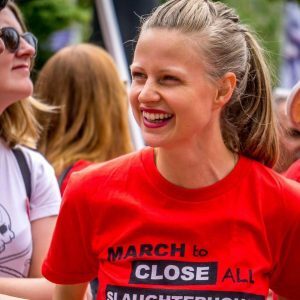 A feature interview with Stephanie Brown from the Canadian Coalition for Farm Animals on standard slaughter practises in Canada. Plus, an interview with Anna Pippus from Animal Justice on their campaign to call for an end to halal slaughter. Our annual Pride Show, featuring an interview about intersectionality with Nathan Runkle, Mercy For Animals Founder and LBGTQ Activist. Also, learn about vegan pet food options as an alternative to commercial brands. A feature interview with former animal cruelty investigator Lindsay Wolf, plus a trio of vegan mothers tell their stories of vegan motherhood, for Mother's Day! 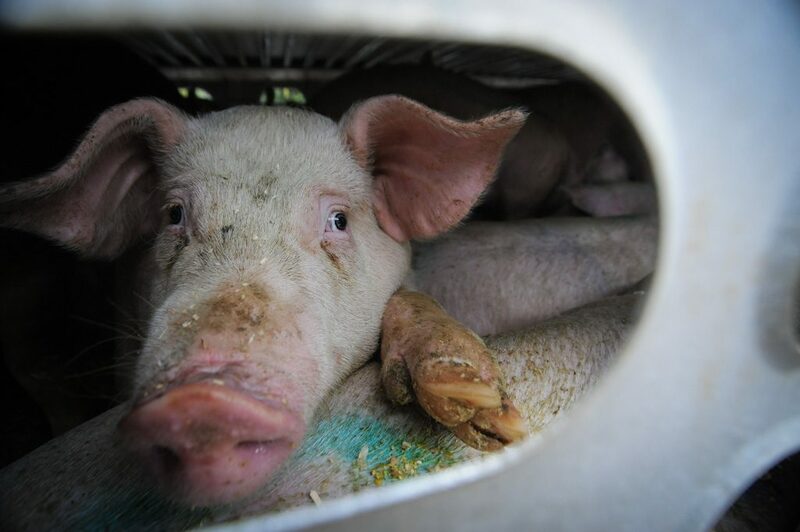 A feature interview with Krista Osborne of Mercy for Animals Canada on the recent undercover investigation on routine practices of farmed animal transport in Canada. Summer is fast approaching and that means its almost time for internship season! 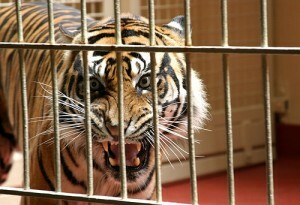 This episode features interviews and advice from former animal rights interns. 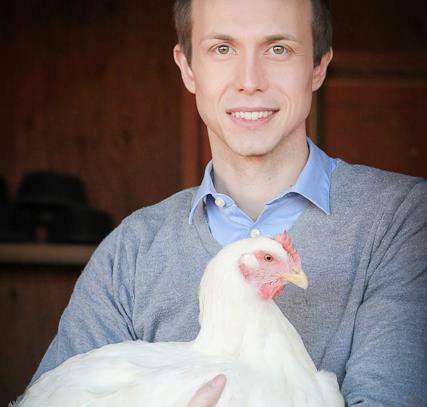 A feature interview with Nick Cooney, author of Veganomics: The Surprising Science on What Motivates Vegetarian, from the Breakfast Table to the Bedroom and the hosts discuss animal advocacy tactics. Freestyle show: Mercy for Animals Canada investigation; Jackie’s Vegan Story; Holiday cookbook review & giveaway! Mercy for Animals pig cruelty investigation; Jackie's vegan story; Holiday cookbook review and giveaway, and more! A review of the Rose Pedals Vegan Weddings website, an interview with Mercy for Animals' Executive Director Nathan Runkle on their new animal advocacy film "Farm to Fridge", and a feature interview with Jason Hribal, author of the new book "Fear of the Animal Planet: The Hidden History of Animal Resistance".